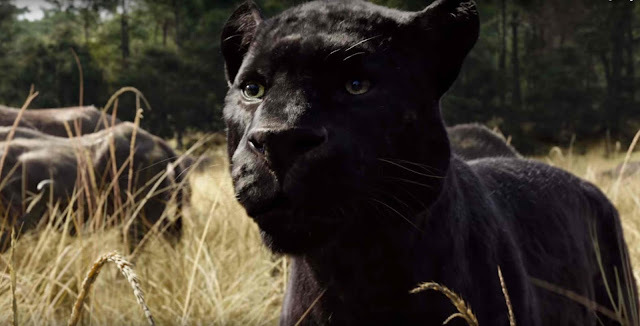 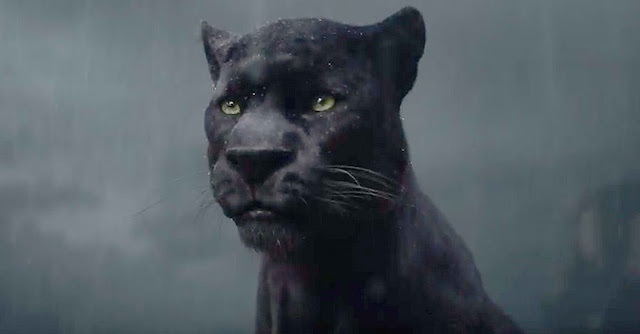 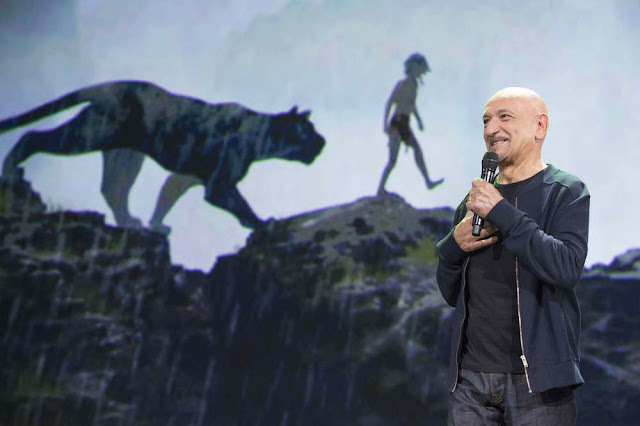 Home / ADAPTATION / CELEBRITY NEWS / Ben Kingsley is the Voice of Panther, Bagheera, in "The Jungle Book"
Ben Kingsley is the Voice of Panther, Bagheera, in "The Jungle Book"
Says Kingsley, “Bagheera is Mowgli’s adoptive parent. 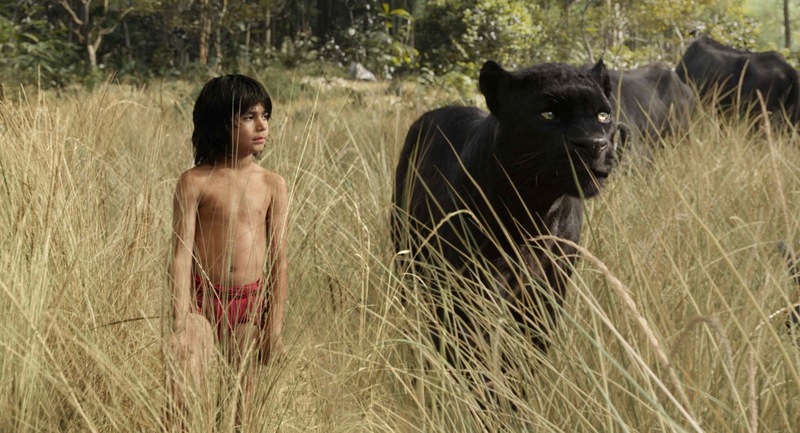 His role in Mowgli’s life is to educate, to protect and to guide. Kingsley grew up with the source material. “Rudyard Kipling’s stories of Mowgli’s adventures with these extraordinary, beautifully defined characters introduce many around the world to the Indian subcontinent and its culture,” he says.